The Groove Impact will help you identify and fix your swing flaws using your own clubs. Great golfers have one thing in common, impact position. 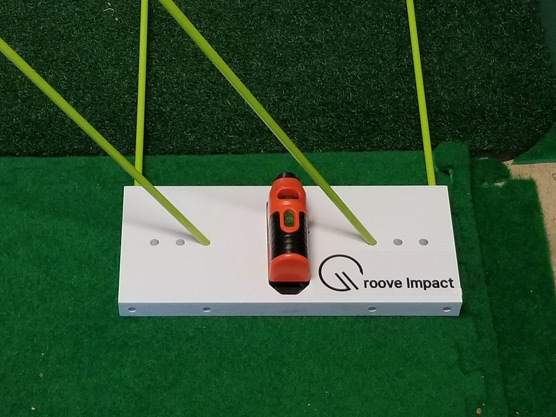 Human beings naturally adapt to their physical environment; practicing with the Groove Impact helps golfers adapt their way to a fundamentally sound golf swing. The Groove Impact will help you identify and fix golf swing flaws using your own clubs. It is portable, can be used in or outdoors, and will help you to groove the proper swing and impact position. 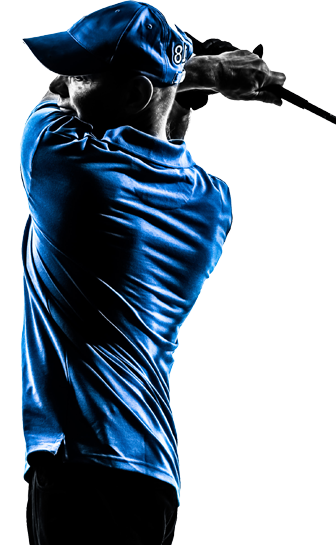 If you have a specific flaw you want to fix, search our video database for instruction from golf professionals worldwide, who will show you how to use the Groove Impact to fix your issue faster than you can imagine. No matter your ability, if you put in the work - in the proper environment - your ball striking and confidence will improve faster than you imagine. 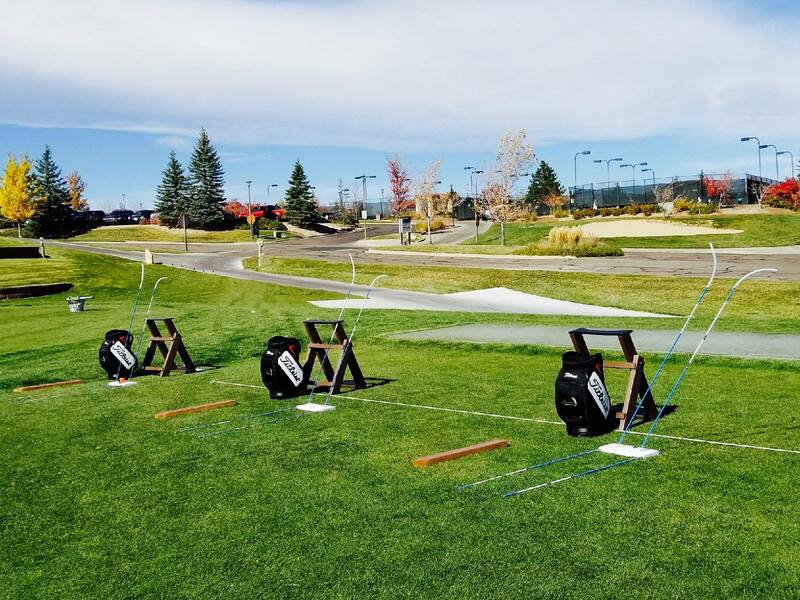 Do you know golfers that practice and practice and never get better? That used to be me. I hit hundreds of balls every day yet I never seemed to have more birdie putts. One day I heard a person say human beings naturally adapt to their physical environment. That was why I wasn’t getting better I wasn’t hitting balls in an environment that would let my innate capacity shape my golf swing. That was the birth of The Groove Impact, the perfect environment to practice. Now, every practice swing takes me closer to the same impact position reached by professionals. ©2018 Groove Impact® - Do not copy. All rights reserved.